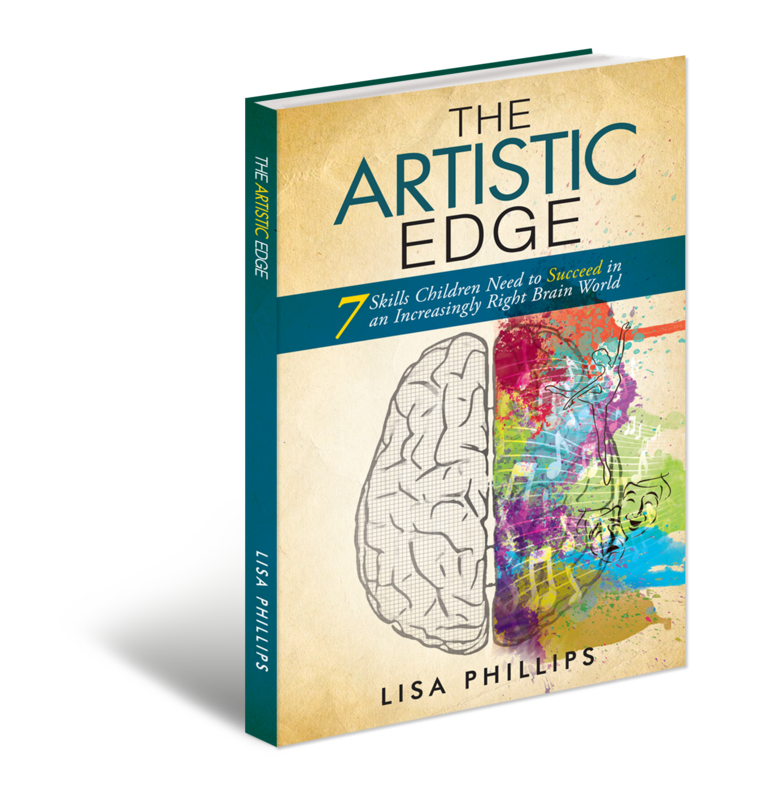 “This wonderful, intelligent, highly readable book is a persuasive and passionate explanation of precisely why experiences in the arts should be an essential part of every child’s education. It’s strongly recommended for parents and professionals who prepare young people for success in life. “While parents & schools are sacrificing children’s time by doing more science, math & tutoring, this is a wake-up call for those who aren’t convinced that art education is vital to everyone’s life!